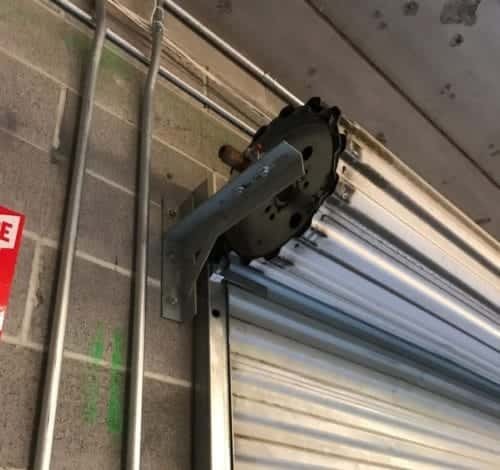 We are a fully-licensed garage door repair company ready to serve any need you may have, no matter how large or small! 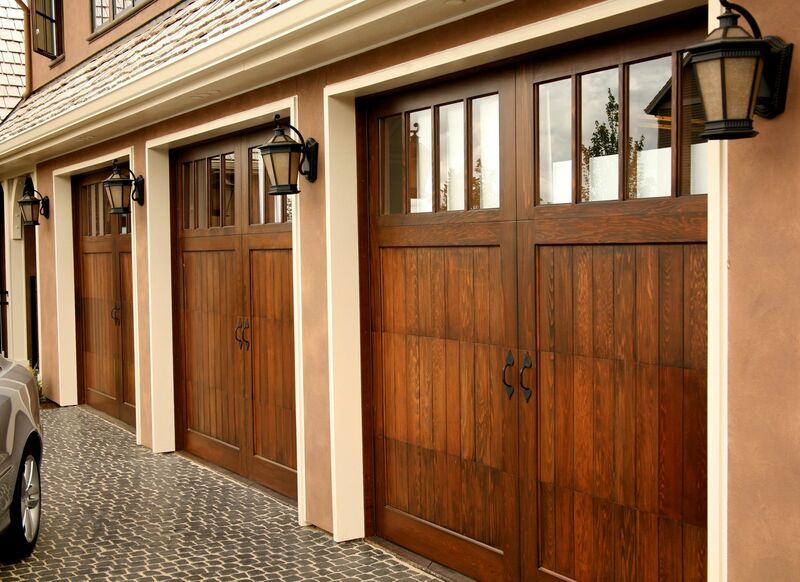 The products we choose are hand-picked from the most reputable companies in the garage door repair Houston industry. Our goal is your absolute satisfaction, and we demonstrate this commitment in every aspect of our practice, from your initial appointment to the final touches! Open times on weekends and holiday! *We will get back to you within less then 10 minutes! 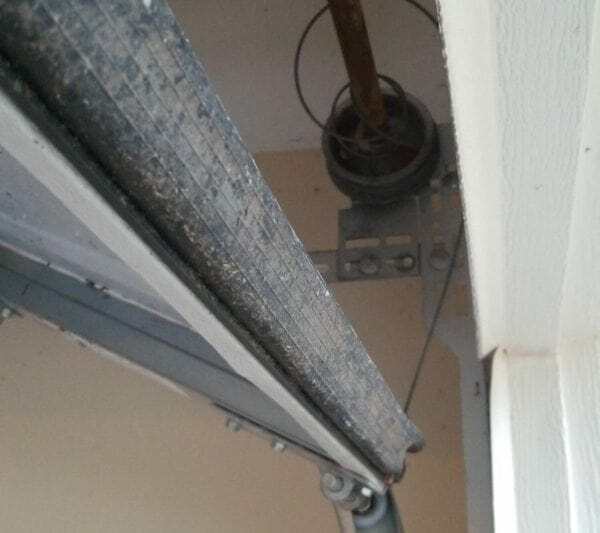 The garage door springs are the mechanize that lifts the garage door up and down. 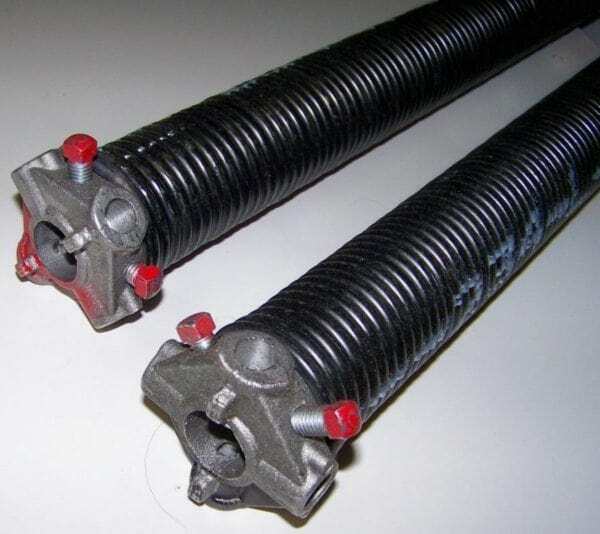 Without a garage door spring your door won’t be able to function properly. If you need a new spring don’t worry we can help. 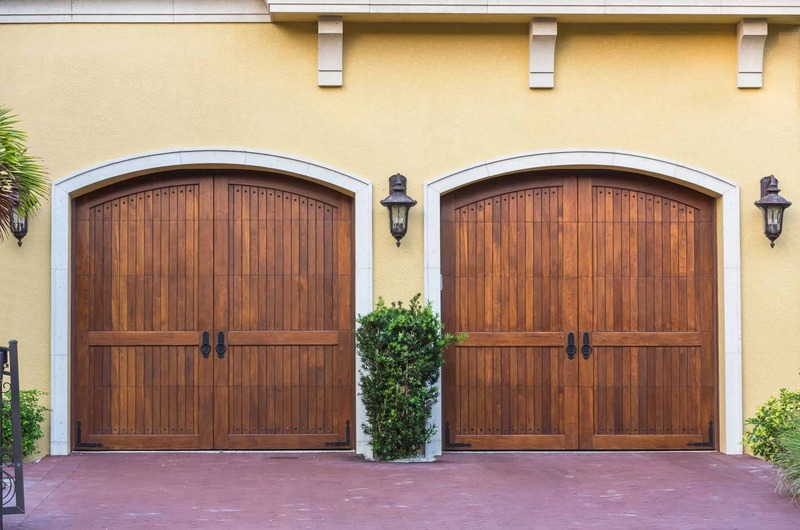 Old garage door parts can cause problems to the your garage door functionality. 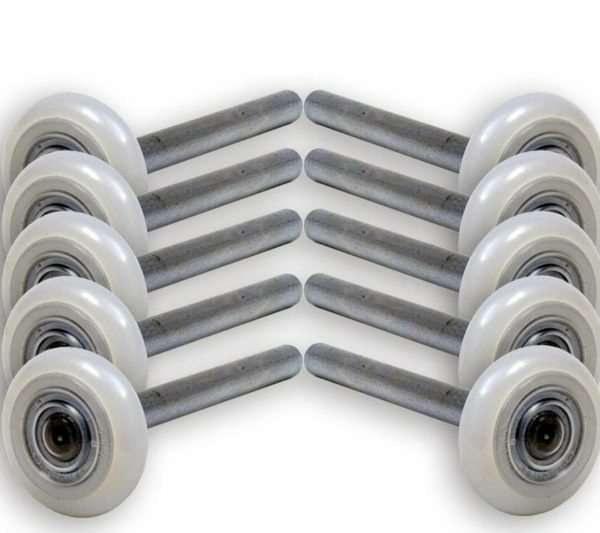 Don’t waste the time and call today to get a brand new Nylon rollers or a new part. Our team of experts are providing 24 hour a day 7 days a week garage door repair service in Houston TX Metro area. 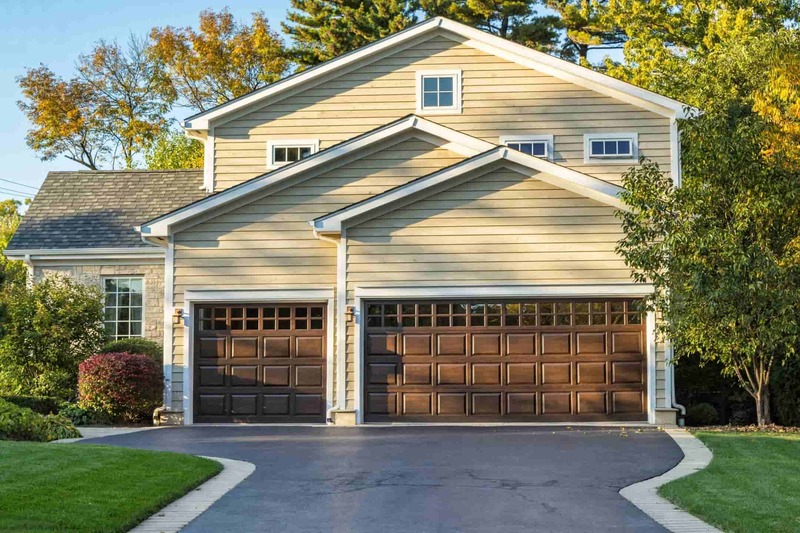 We can provide you with any type of garage door repair within less then 1 hour! We have many years of experience providing service to many kinds of businesses. Each type of business has a different type of door, and each situation has its unique challenges. We are equipped with the skill and resources needed to handle these challenges as they come! 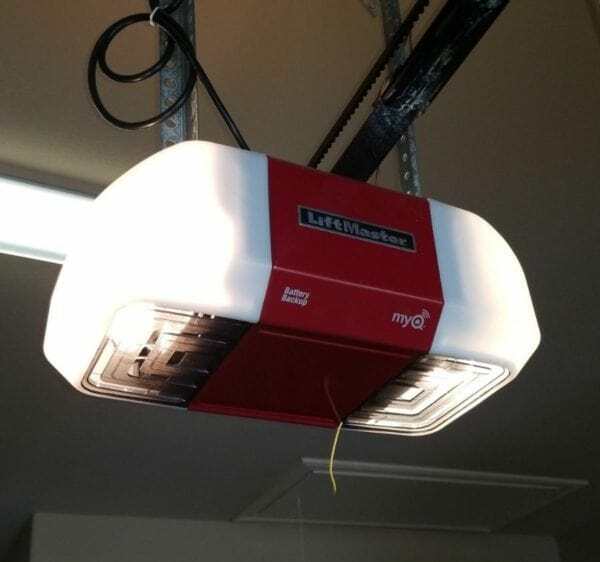 We Repair or replace any type of garage door opener drive type: belt, screw, chain and direct, and we work with the best manufactures in the market: Liftmaster Pro, Chamberlain, Craftsman and more. 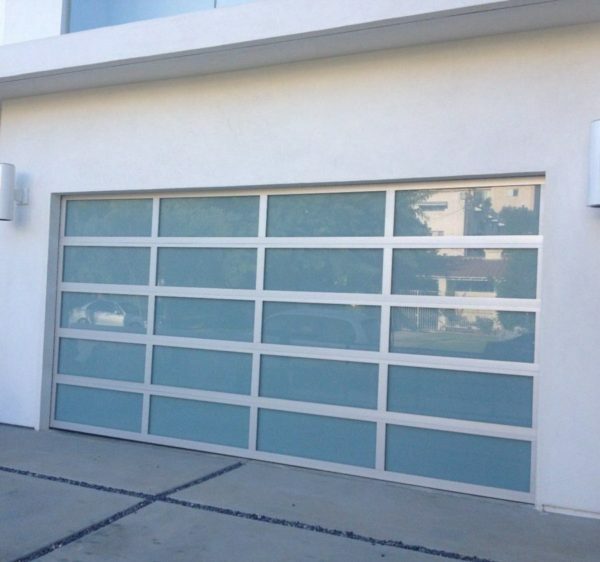 We specialise in all kinds of residential garage doors in Houston, ranging from installation of Wooden garage doors, aluminum garage doors and many more. we also install panels and other new parts.